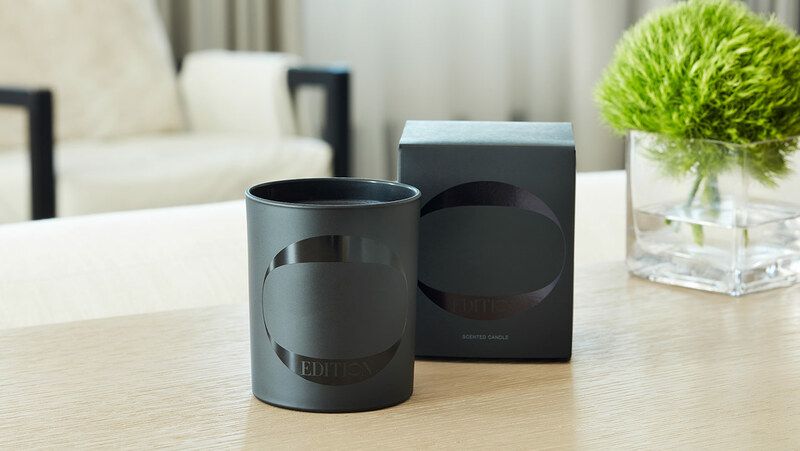 Extend your EDITION experience into a relaxation state at home. 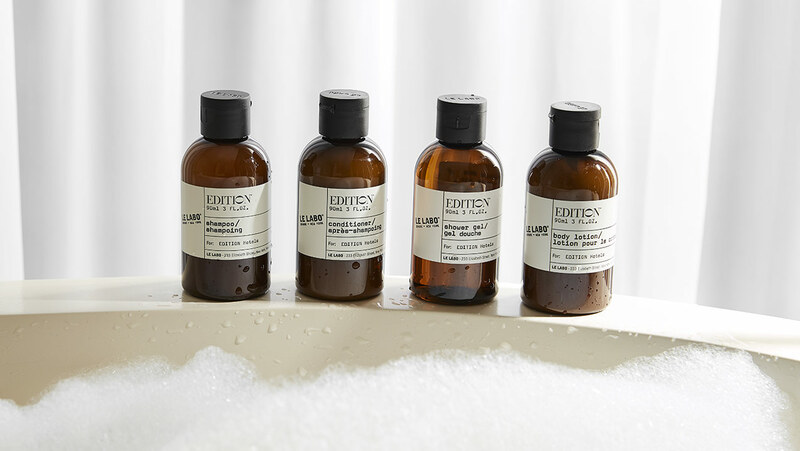 Our exclusive towel collection is made from 100% cotton, making each piece ultra-absorbent and plush to the touch. 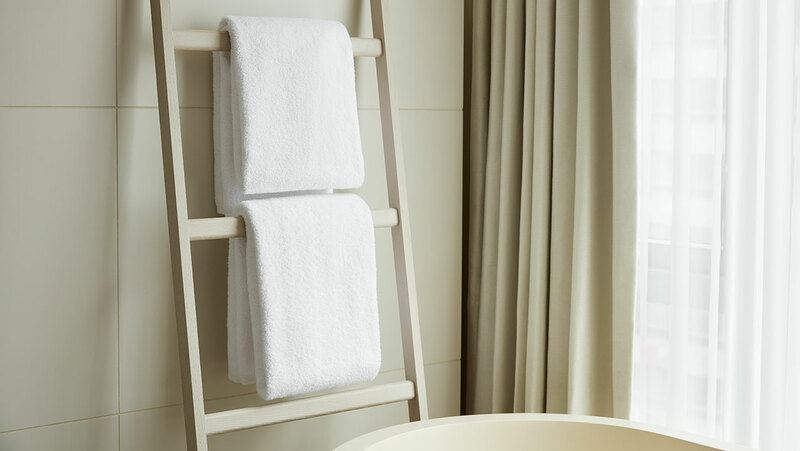 Featuring a bath towel, hand towel, washcloth and bath mat, make a simple statement with the signature feeling of our towels.